Studies have shown that bipolar disorder is hereditary. Having one parent with bipolar disorder gives a 10-25% chance of the child becoming bipolar. If both parents are bipolar chances are higher and range from 10-50%. Bipolar disorder is a mental health illness that involves changes in moods from being depressed to hype called mania. The shift in moods can occur unexpectedly. If one of the parents or any relative have bipolar disorder, watch out for these symptoms on your child. At What Age Does It Usually Manifest? Bipolar disorder commonly appears in children between 15 and 24 years of age and persists through their lifetime. Though hardly seen, it can manifest in children as young as 6 years old. 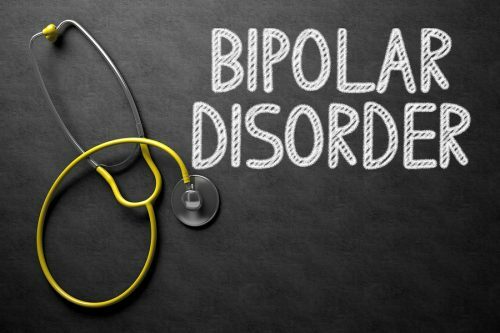 Some have mild bipolar disorder while others are severely affected that it can impair their chances of living a normal life. How Do Parents Feel About Their Child Having Bipolar Disorder? No parent would be glad after learning that his child is suffering from the disease. There’s always that feeling of guilt and regret. Though there may be high chances of inheriting bipolar disorder, there are ways to treat the illness. Through the years, new medicines have significantly changed the lives of families who have bipolar disorder with successful treatment. Parents should also have an effective treatment plan, medication and psychotherapy combined, so they can efficiently work together for their child’s welfare. To delay the onset of bipolar disorder in your child, it is essential that you develop a healthy lifestyle such as good sleep habits, a healthy diet, avoidance of substance use, regular exercise, and providing a healthy family environment. With proper and continued treatment and therapy, there is a chance of remission. 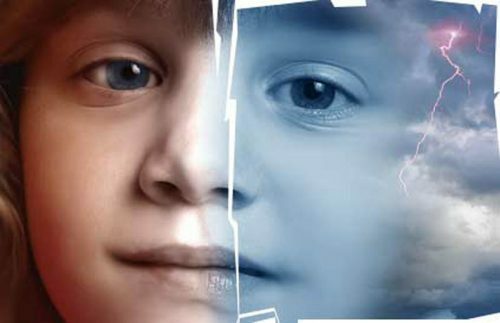 Although it is said that bipolar disorder in children can be hereditary, it only constitutes 80% of chances of developing a bipolar disease. It proves that genetic link does not always mean that having one or two bipolar parents will necessarily produce a bipolar child. Other factors can trigger your child to develop bipolar disorder such as stress, family environment (disagreements, death in the family), traumatic events, significant life changes such as transferring school and moving to another community. Be aware of these things and prepare yourself to provide your child with a healthy home environment. It’s not easy to deal with a child with bipolar disorder especially if you are bipolar yourself. You need to have a lot of patience and a lot of awareness about the illness. Most of all, it is crucial to keep in mind that your actions and decisions can affect your child’s behavior.